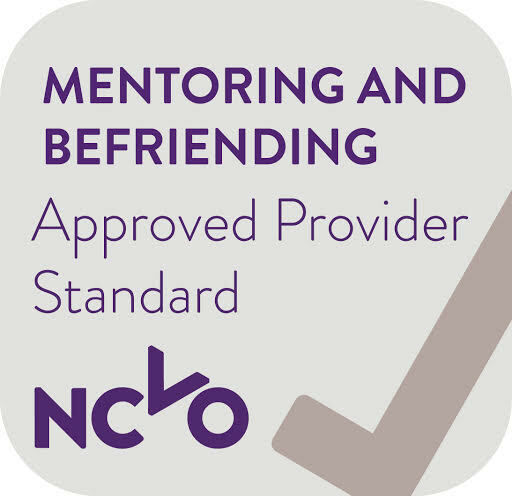 Volunteering benefits individuals, groups and organisations, and our local areas. It increases people’s wellbeing and connects them to local activities. It helps groups and organisations to increase their capacity and to reach out to communities. It also improves the quality of life of residents and has economic benefits too. We believe passionately in the powerful and positive impacts of volunteering, and that volunteering should be open to all. 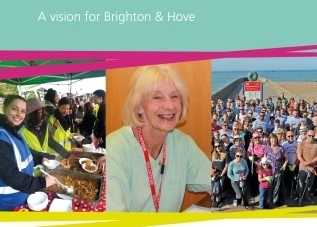 We’ve worked with Brighton and Hove Connected to refresh Brighton and Hove’s volunteering strategy ‘Joining the Dots’, which ended in 2015. The new City Volunteering Partnership is tasked with developing and implementing an action plan that will deliver on these commitments. We’ll also discuss the action plan and what it means for our members with the voluntary and community sector. If you’ve any questions about this document, get in touch with Sue Shaw on sue@bhcommunityworks.org.uk or 01273 234023.